We looked at the top 1 Top Load Washers and dug through the reviews from 5 of the most popular review sites including Consumer Reports, Digital Trends, CNET, Top Ten Reviews and more. Through this analysis, we've determined the best Top Load Washer you should buy. 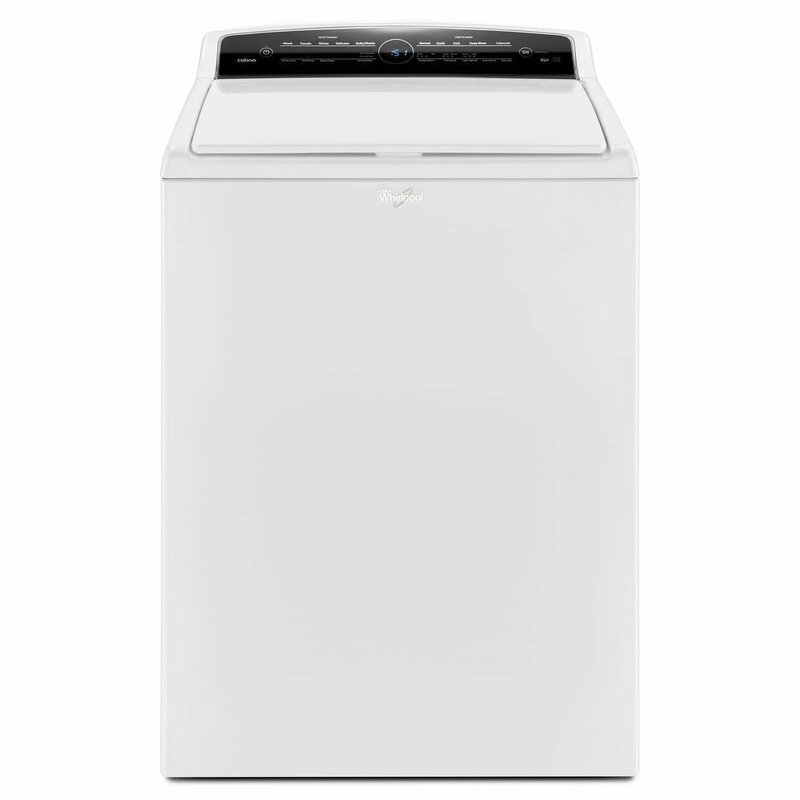 In our analysis of 35 expert reviews, the Maytag Maytag Top Load Washer placed 5th when we looked at the top 9 products in the category. For the full ranking, see below. 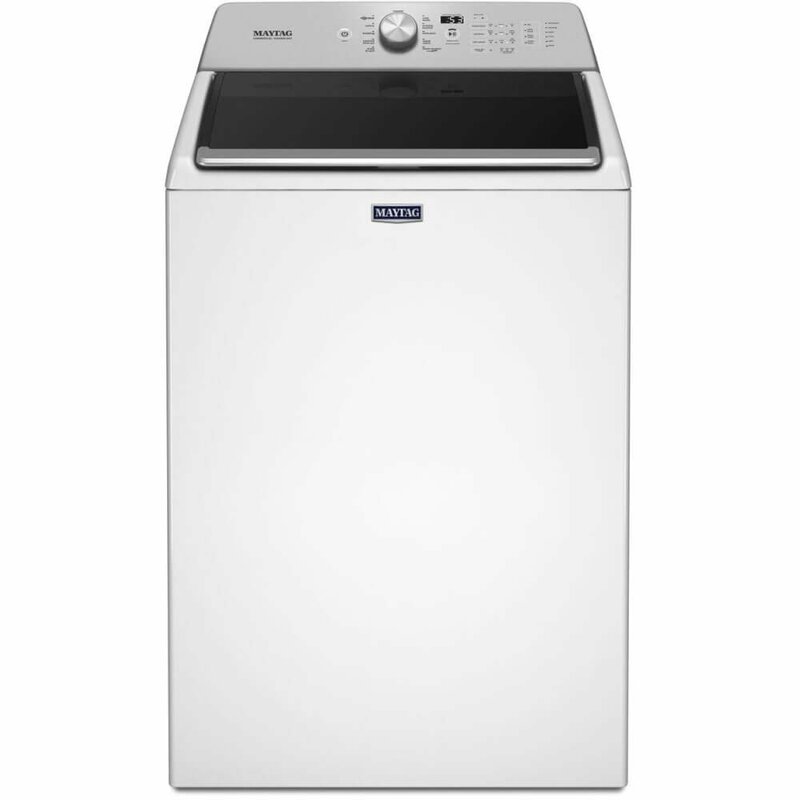 Checkout Maytag MVWB765FW Top Load Washer for a detailed review of all the top top load washers. Wash time using the normal wash heavy-soil setting is 70 minutes. You'll save time using the normal-soil setting.This agitator top-loader is good at cleaning, while using less water than some agitator washers tested. And it was among the most energy efficient, in part because it extracted more water, cutting dryer time. It's relatively quiet. It has large capacity, lots of cycle options and PowerWash Cycle is tough on stains. 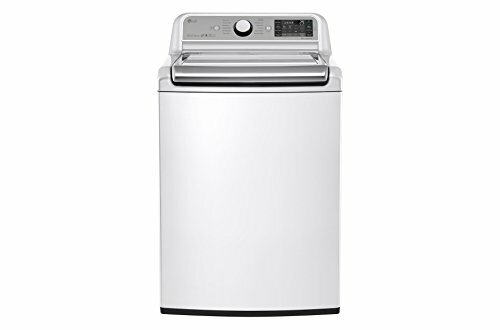 Maytag's $899 MVWB765FW top-load washing machine scored high on stain removal. 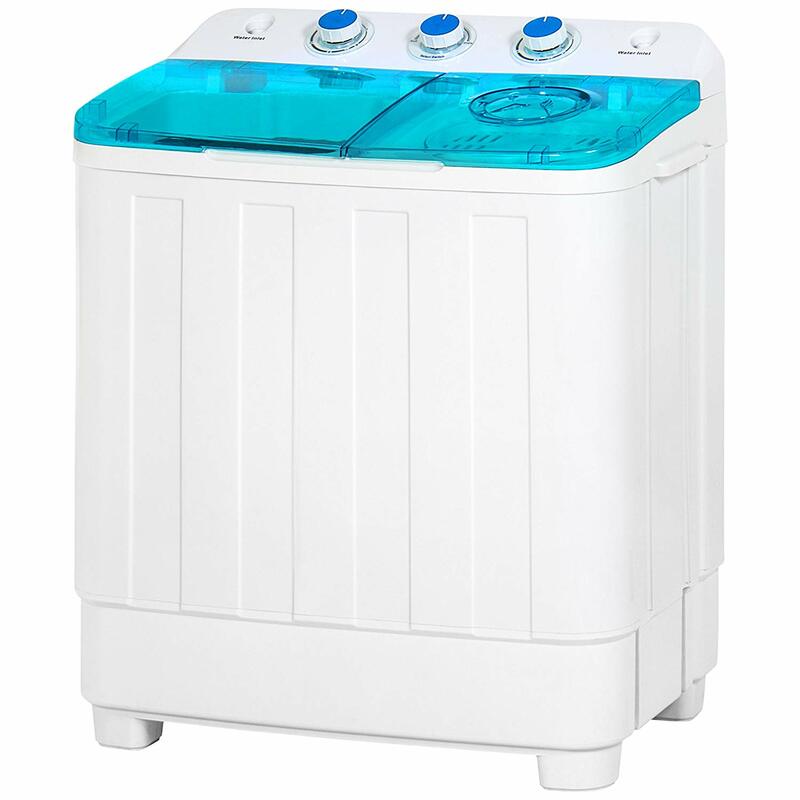 It does a thorough job of spinning rinse water out, so it reduces drying time. But a high-speed spin can wrinkle the heck out of clothes, requiring more ironing. The Wrinkle Control cycle on this machine can help with that. A strong warranty inspires confidence in this unit. The machine lets you over-customize, allowing you to wash delicate items in hot water. Long wash cycles and no option for whites. Its cluttered display panel makes it hard to find the settings you want and it uses more energy and water than most. The cycles are long! PowerWash lasted 2 hours 24 minutes, over an hour longer than the Maytag's display claimed, and almost an hour and a half longer than the GE model’s Heavy Duty cycle. The Maytag's Rapid Wash is very slow for a Quick Cycle, lasting between 35 and 38 minutes. This is the least energy efficient machine we reviewed. 4.7 Cu. Ft. Stainless Steel Wash Basket. 11 Wash Cycles | 5 Temperatures | 5 Soil Levels. Matching Dryer Model MEDB755DW. PowerWash System.